Don’t get me wrong, I am enjoying my program, clients, and all things SLP; however, today it just feels a little like my mind is on the fence of happy and worn-out. I’m finally so close to those CCCs it’s bittersweet; I need to stay focused. To all of you practicing SLPs, I admire where you are because I am where you used to be. I’m excited and tired, yet hopeful and relentless. Becoming an SLP takes more than good grades, showing up to class, and passing the tests. 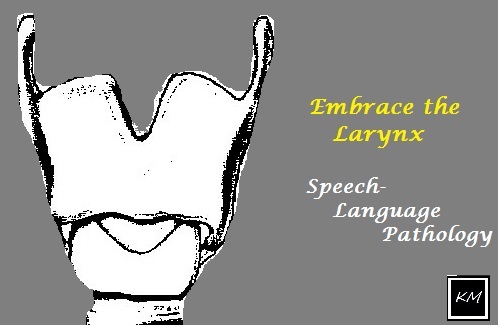 The SLP grad student prepares for the unexpected dirty diaper, embraces the larynx, endures the bites as a child learns turn-taking, and learning that no amount of preparation prepares you for the first day of clinic.